ON BACK ORDER. New orders will ship in April. Similar to our standard Apex beverage display rack, but meant for smaller cooler doors found in Mexico, Europe, and elsewhere. 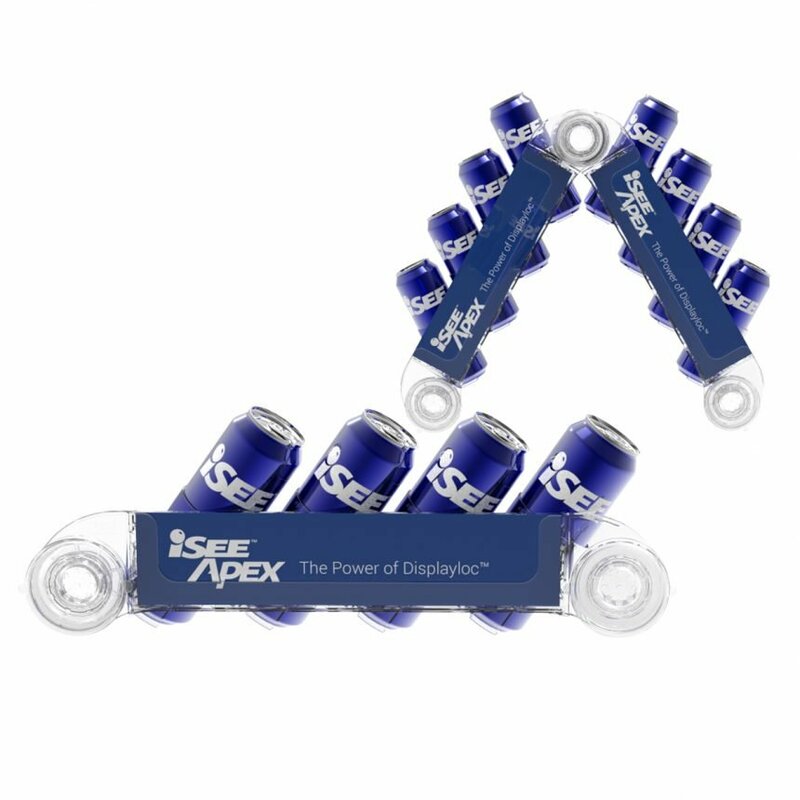 The Apex Quad leverages our proprietary Displayloc suction cup technology for an industry-leading plastic beverage display rack. The Apex Quad is similar to our standard Apex suction cup beverage rack, but meant for smaller cooler doors found in Mexico, Europe, and elsewhere. Because the Apex Quad also uses our Displayloc suction cup technology the results in an incredibly reliable and fail-proof plastic suction cup beverage racks. Also, the Apex Quad suction cup beverage rack comes in two different sizes for wide or narrow cans and bottles. 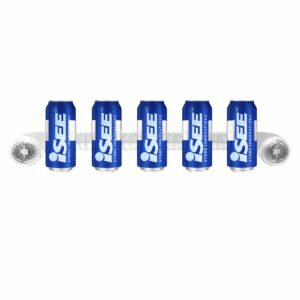 Want to see the rest of the iSee family of suction cup beverage racks? Check them out here.